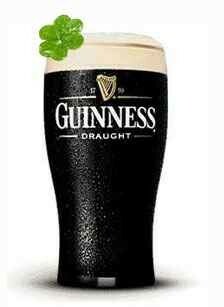 HAPPY ST. PATRICK’S DAY ONE AND ALL! Whether you’re Irish all year round or just on St. Patty’s Day, we got all the imported beer and cidery goodness you’ll need to honor the holiday the right way. Open 9am – 9:30pm, stop on by!